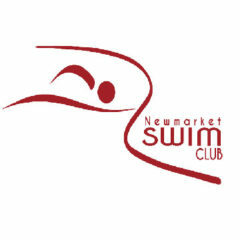 The Newmarket 6th Masters, Senior & 16 to 17 Age Group Meet is taking place on Sunday 28 April 2019 in Newmarket, Suffolk. Competition course: 25 metres, automatic officiating equipment in operation. Closing date: Thursday, 18 April 2019.